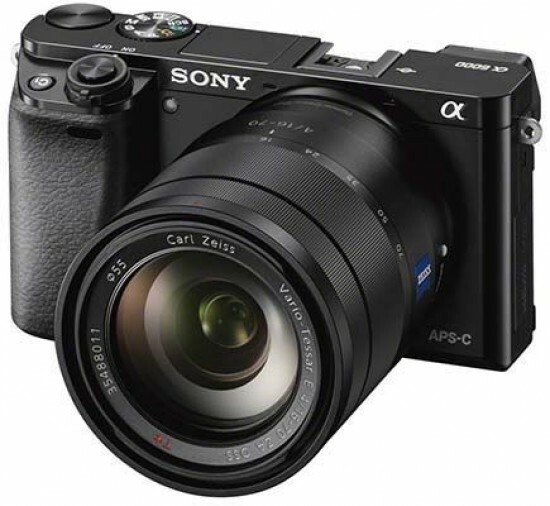 Reviews of the Sony A6000 from around the web. It's been a few months since Sony took the decision to officially drop the NEX moniker from its E-mount compact system cameras, renaming all of its interchangeable lens cameras with the Alpha brand, regardless of whether it is an A mount or an E mount (those formally known as NEX) camera. This means that some Alpha cameras (such as the A6000) take E mount lenses, while others take A mount lenses.